The Indian market has a huge portfolio of cars. This gives customers a range of options. However, many customers are unaware that many cars even exist, like the ones here. Here are ten cars that are very rare in the market and why you should consider them. 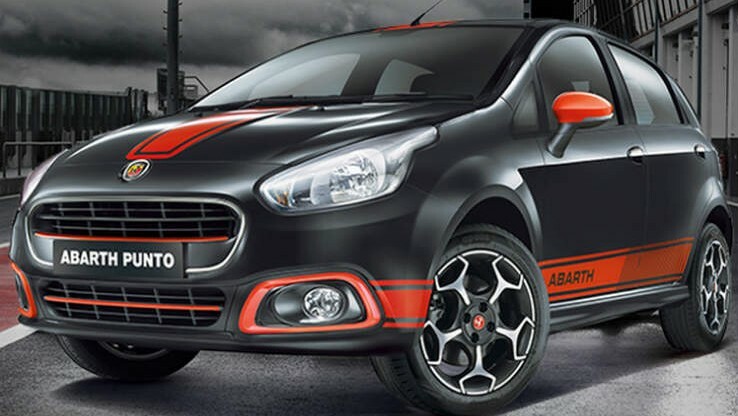 Fiat launched the Punto-based Urban Cross in India last year. The crossover is similar to the Avventura but is more stylish and does not get the complicated tailgate mounted spare wheel system. The Urban Cross comes with body cladding, roof mounted spoiler and also gets roof rails as standard across all the variants making it look very attractive. Why should you buy it? The Urban Cross stands out from other cars in its segment. Also, the top-end model of the car is powered by the 1.4-litre T-Jet petrol engine that generates a maximum power of 140 BHP. 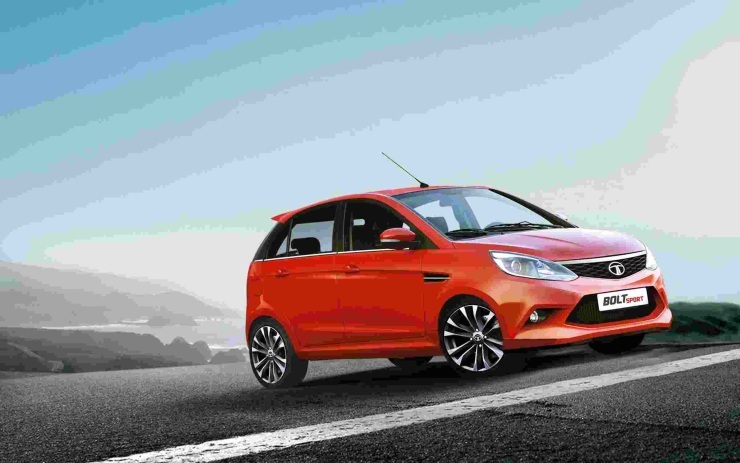 The amount of power the car offers in the sub-10 lakh segment is great value for money. Isuzu first launched the Toyota Fortuner rivalling SUV in India in 2014, and updated it last year. While the V-Cross pick-up truck based on the SUV got a good response in the market, the SUV itself did not get much traction. The SUV is very spacious and gets a powerful 3.0-litre engine that produces a maximum of 161 BHP-360 Nm. Why should you buy it? The MU7 offers as big space as the Toyota Fortuner and Ford Endeavour. The vehicle also has a dominating road presence. The manual version of the vehicle is priced only at Rs. 20.14 lakh which is great value for money. The automatic version is priced at Rs. 23.19 lakh. The Gurkha is a purpose built off-road vehicle that competes against the Mahindra Thar. The Gurkha looks inspired by the Mercedes G-Wagen, and many enthusiasts do slight modifications to make G-Wagen replicas based on it. The Gurkha comes with a factory-fitted snorkel that further elevates the performance of the vehicle. Why should you buy it? The Gurkha is in its league when it comes to the looks. The boxy design of the vehicle grabs a lot of eyes on the road. Unlike the Thar, the Gurkha also comes with hard-top version and Force offers you both 3-door and 5-door options with the SUV. The only Tata model in our list of rarities here is the Bolt, the slightly more premium sibling of the Indica Vista. While there’s nothing really wrong with this car, it looked and felt surprisingly ordinary in front of the competition. This translated into a very poor sales performance. Why should you buy it? The Bolt is a spacious, well built hatchback that’s priced very well. If you want something that’s inexpensive, especially with a Fiat Multijet diesel engine, this is a car that you can consider. The Abarth-badged Fiat Punto is the first ‘true’ hot hatchback in the Indian market. The vehicle gets performance oriented suspension set-up that gives it mind-boggling handling. The Abarth Punto also looks very stylish with Scorpion graphic on the roof. Why should you buy it? The car is powered by a 1.4-litre T-Jet petrol engine that produces a maximum of 145 BHP and 212 Nm of maximum torque. The vehicle is priced at only Rs. 9.95 lakh, ex-showroom, Delhi which makes it the cheapest Abarth you can buy in India. The Abarth Punto can surpass many higher-end cars. The Prius is said to be the best hybrid car in the world. In India, the Prius did not get much attention due to its expensive price tag and its odd design. Toyota recently launched the latest version in India, which looks very futuristic. The Prius is priced at Rs. 38.96 lakh, ex-showroom, Delhi. Why should you buy it? The Prius is the cheapest full-hybrid that you can buy in India. The Prius is extremely fuel efficient too, at 26.27 km/l, and also contributes towards a clean environment. Toyota launched the Etios Cross based on the Etios Liva hatchback. The crossover styled hatchback carries heavy cladding around its body. The vehicle also gets all-black finish dashboard that gives the vehicle a dash of sportiness. The vehicle is powered by a 1.2-litre petrol engine generating a maximum of 79 BHP – 104 Nm torque. There is a diesel 1.5-litre engine too that generates a maximum of 89 BHP – 134 Nm torque. Why should you buy it? The Etios Cross stands out from the other vehicles on the road because of the standard body cladding and roof rails. The vehicle is also very rugged and can handle day-to-day city traffic’s minor brushes and scratches with ease. While quite a few know about the E20, most don’t know about the other all-electric car from Mahindra. The e-Verito is powered by 72 V 3-phase AC induction motor that generates 41 BHP of maximum power and 91 Nm of torque. The vehicle also comes with smart features like AC operation, vehicle lock and charge status, all of which can be operated remotely through a smartphone app. Why should you buy it? It is India’s only electric sedan. With the rising pollution levels in the country, the e-Verito is a cleaner, greener solution. The vehicle can run 110 km on a single charge. The NuvoSport is based on the Quanto and in its new avatar, it looks quite stylish. The NuvoSport is based on the same chassis which forms the base of the Scorpio. The vehicle also comes with cruise control, LED DRLs, multiple 12 V charging sockets and reclinable rear seats among others. The NuvoSport also offers seven seats, which makes it very practical. Why should you buy it? 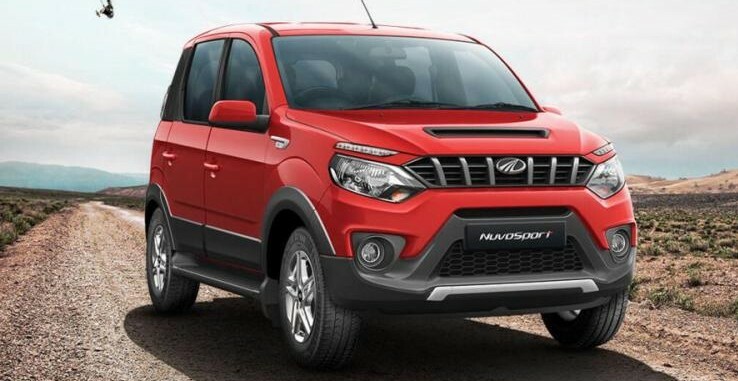 The NuvoSport is powered by a 100 BHP – 249 Nm diesel engine that features AMT gearbox as an option. The NuvoSport also gets 180mm of ground clearance and ladder on frame chassis for rough roads. The vehicle is also very spacious and offers 414-litre boot space that can be expanded to 850 litres by folding the middle seats. The Polo GTI is one iconic name in the world of automobiles. The Polo GTI is powered by a 1.8-litre TSI turbo petrol engine that generates a massive power of 189 BHP. The engine, borrowed from the much bigger Skoda Octavia, can propel the Polo to 100 km/h from standstill in just 6.7 seconds. The vehicle is a Completely Built Unit (CBU), which attracts a huge tax and makes the vehicle very pricey at Rs. 26.09 lakh, ex-showroom. Why should you buy it? It comes with the iconic GTI badge, and it is rare in India. The vehicle’s 3-door design is also unique. It can reach a top speed of 230 km/h, enough to even shame cars like the BMW 3-Series and Audi A4.